5 exclusive house and land packages from $487,420. Modern living is all about creating stylish spaces at incredible value. We are pleased to introduce five exclusive packages now available at Atop Beeliar. 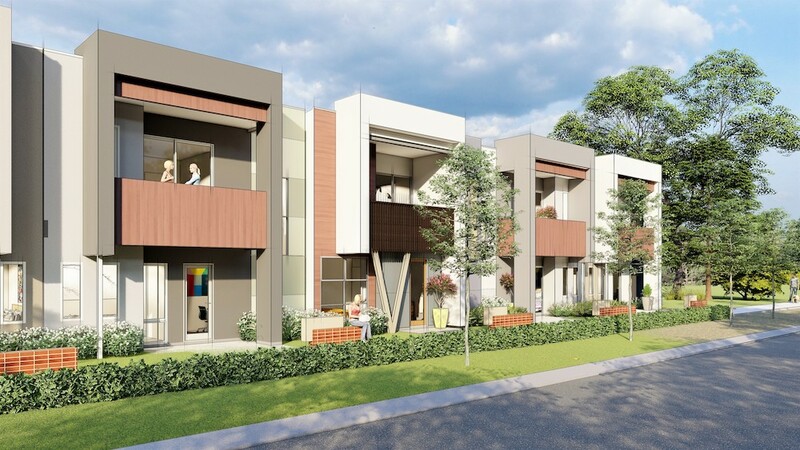 We have designed a mix of premium 3 bedroom, 4 bedroom and 5 bedroom homes for those seeking a home in a well-established suburb, surrounded by existing amenity. Perfect for singles, families or empty nesters, these are homes you will be proud to show off to your friends and family, coupled with an easy low maintenance lifestyle. The exclusive packages offers a unique opportunity in modern living, with the option to add a Studio Apartment as a separate residence. You can utilise this as a space for guests to stay, alternatively you can use it as your own investment property by renting it out. For more information on these exclusive packages, please complete the form below.